Great Northern Services is currently coordinating Siskiyou Occupational Advancement Roadmap (SOAR). SOAR is a grant-funded countywide career pathway and workforce development 5-year planning project designed to help increase access to job skills while increasing local employers’ connections to skilled people. 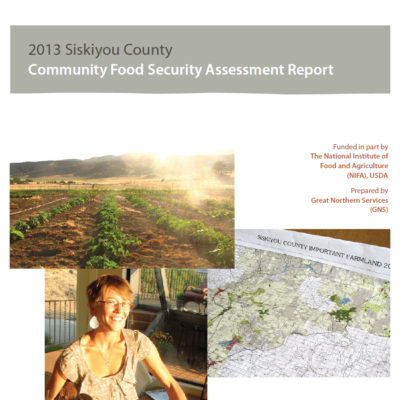 The project is managed by the Siskiyou County Office of Education and its collaborative network includes College of the Siskiyous, Siskiyou County Personnel Department, Jefferson Economic Development Institute (JEDI), Siskiyou Economic Development, Siskiyou Training and Employment (STEP) and other area agencies, K-12 and postsecondary educational institutions, and large and small businesses throughout Siskiyou County. 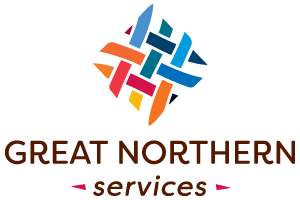 Great Northern is recognized as a valuable partner in community planning, reporting, and development projects that require technical and organizational expertise; the ability to engage citizens, civic leaders, and other stakeholders; and the skills to implement and manage a large project, over an extended period of time, to successful completion. 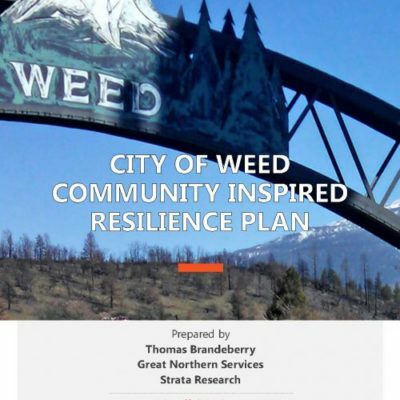 Past projects have included Resilience Planning for the City of Weed, California. In order to effectively help communities, you must understand the needs of the community and lay the groundwork for community involvement at a deeper level. 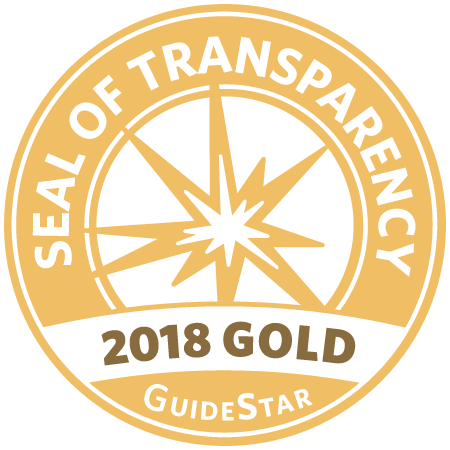 Through the process of gathering information, collecting and collating survey data, and conducting community conversations Great Northern Services authentically reflects the input from the community and individuals on the important issues they face. 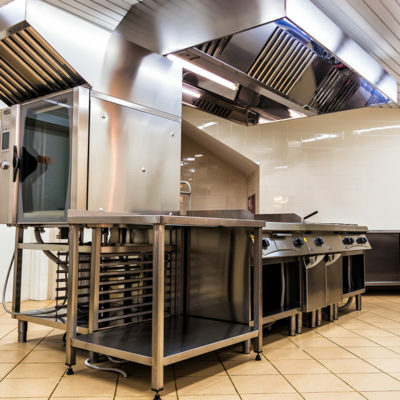 This information is an essential building block for partnering agencies and the planning process. A project like this takes a high level of commitment and cooperation and Great Northern Services has the knowledge, experience, and relationships necessary to bring about that informed understanding through Community Assessment.